Monastery of Celas is what you should visit before tasty meals at this bar. 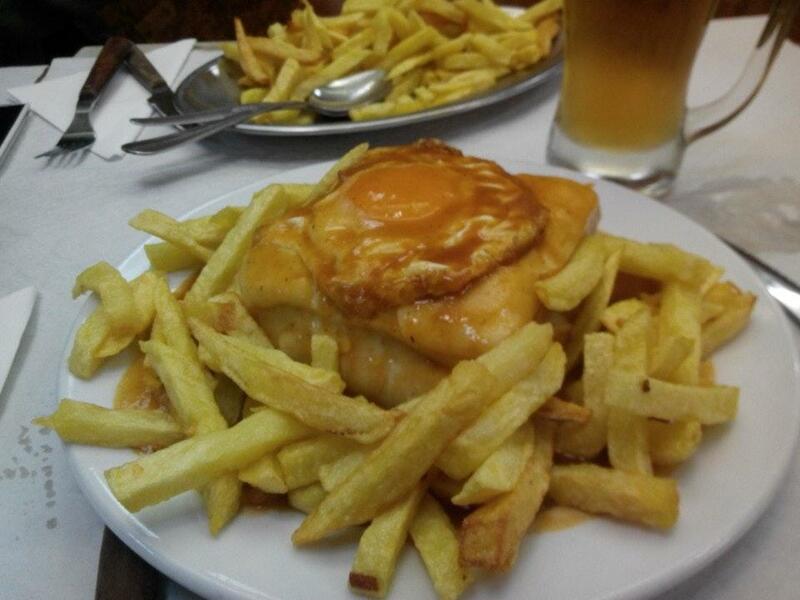 If you're a Portuguese cuisine lover, come here. 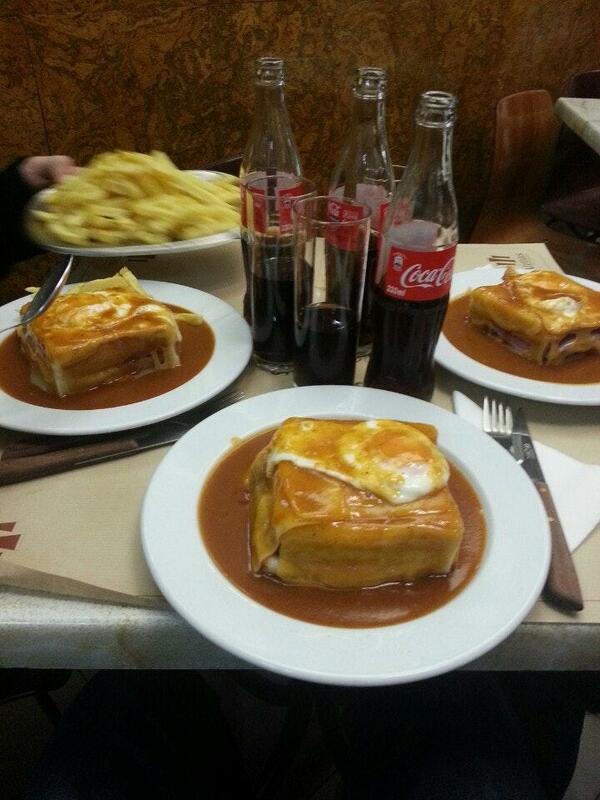 Make a change from your habitual meal and taste good francesinha, sandwiches and frita at Atenas. Come here for tasty queijada if you are hungry. It's nice to try delicious fino sherry. Degust great coffee. It's easy to find this place due to its convenient location. The staff at this spot is attentive and always ready to answer questions about the menu. Fast service is something that guests note in their comments. 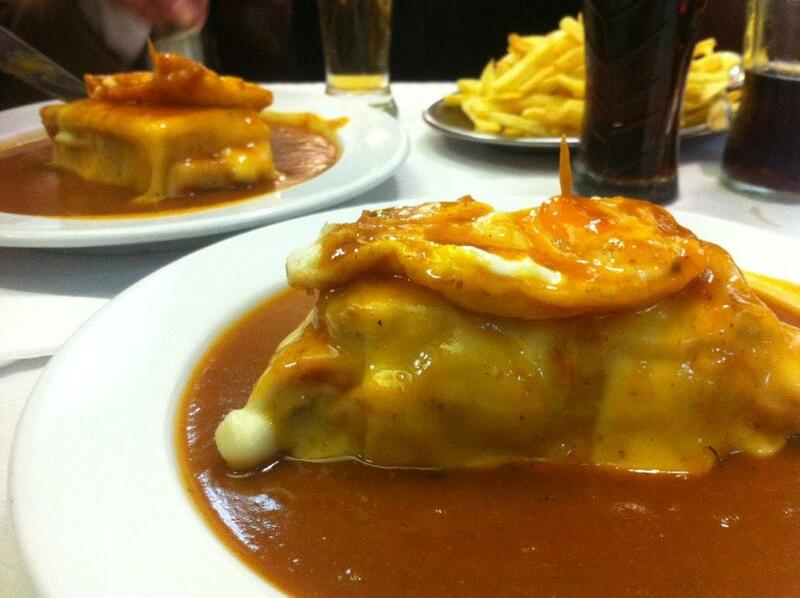 You can get most dishes from the menu for low prices. It's usually a good idea to try something new, enjoying the calm ambiance. The TripAdvisor rating for this bar is 4. 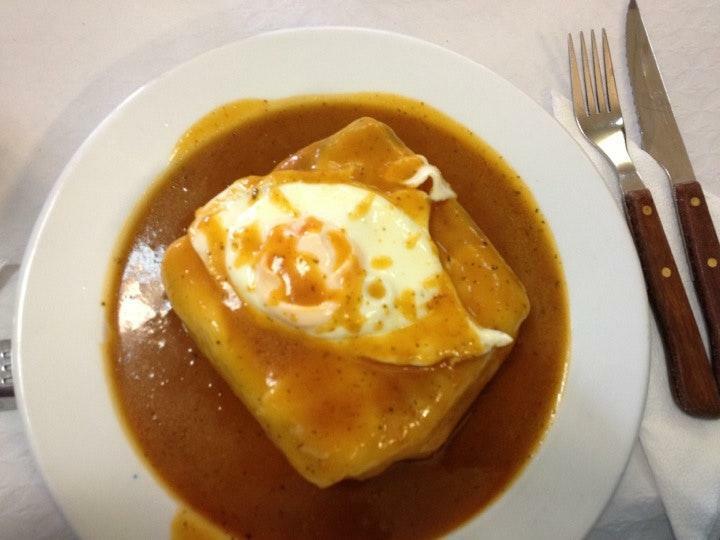 The best "francesinha" at Coimbra ! Local gem offering basic fare, done really well. 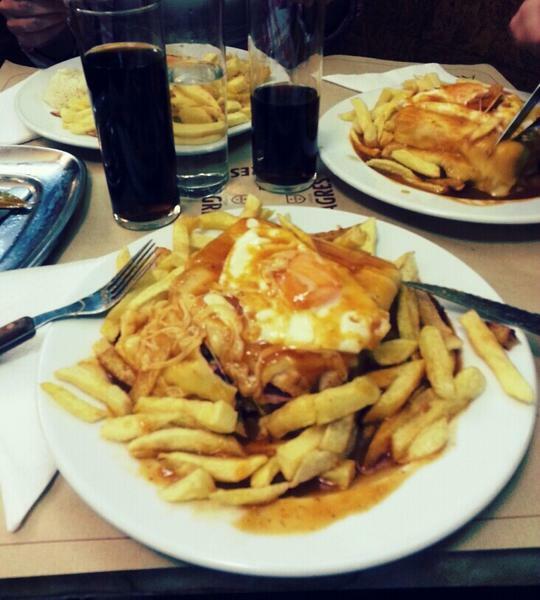 Huge portions and very reasonable prices. Friendly service. Easy to pass by, don't let the humble decor dissuade you locals flock to this place. We arrived just before 7pm and the place was full with 20 minutes. 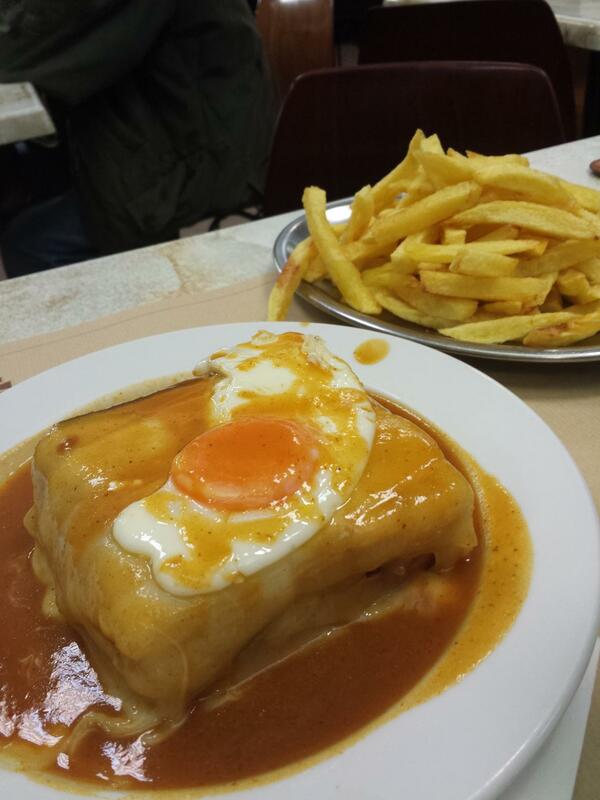 Very tasty classical Porto dish, Francesinha! We loved it!